Railway Recruitment Board (RRB) has announced the exam dates for the most waited RRB ALP & Technician Exam 2018 – Computer based Test (Stage I). More than 2.5 Crore aspirants have applied for the RRB ALP & Technicians & Group “D” posts. The First Stage Computer Based Test (CBT) for recruitment of ALP & Technicians has been scheduled. The admit card / call letter for the first stage computer based test (CBT) for RRB ALP & technicians will be available 4 days prior to the exam dates. The mock links for the computer based tests will be available from 26th July, 2018. Recently, Indian Railways has revealed the links to change the invalid photos uploaded by the candidates while applying for the positions available in the RRB (Railway Recruitment Board) – ALP (Assistant Loco Pilot) , Technician & Group “D” and also the links to check the application status of the aspirants who have applied for the RRB ALP , Technician & Group “D” postings. 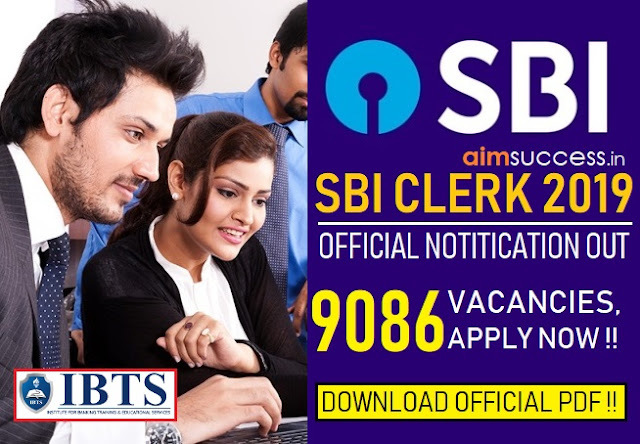 Please note that , Candidates may login with their credentials on the above mentioned dates through the link to be provided on the official websites of RRBs for knowing their Exam City, Date and Session and downloading Travel Authority (for SC/ST candidates only) and E-Call letter. 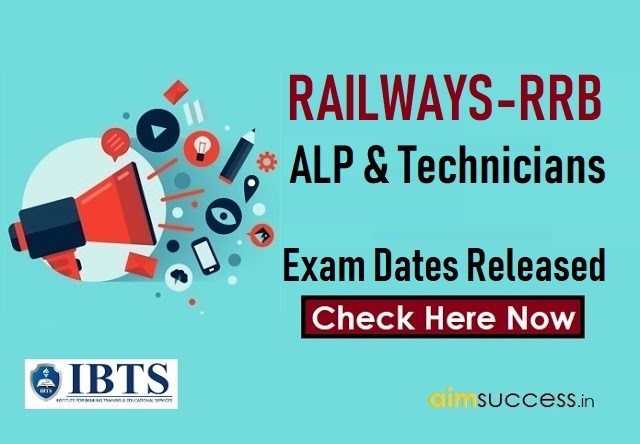 Aspirants can check the official notification of the Exam dates of the RRB ALP & TECHNICIANS 2018 from the respective Railway Board websites or from the link that is provided below.